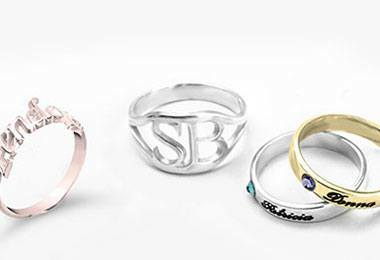 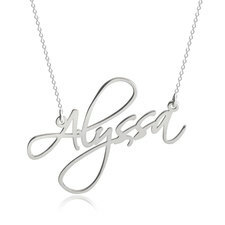 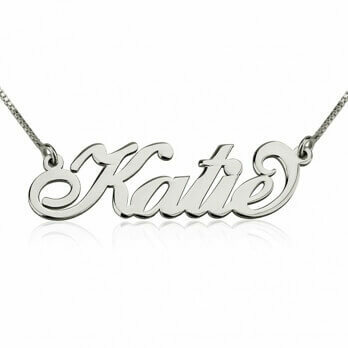 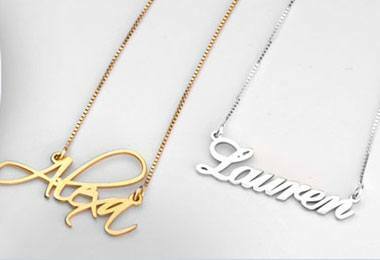 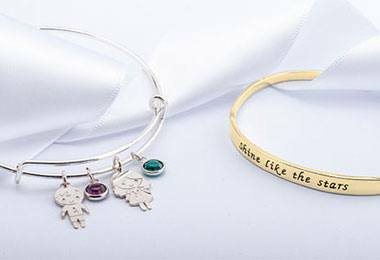 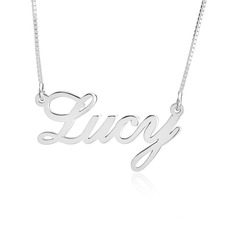 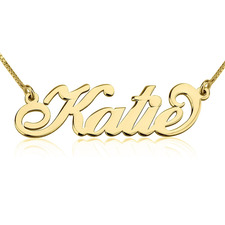 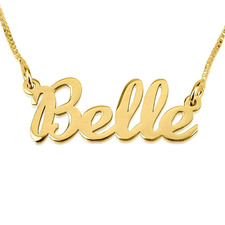 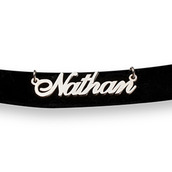 Can't get enough of the customised name jewellery trend? 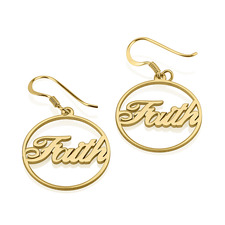 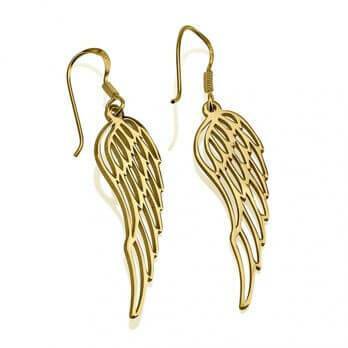 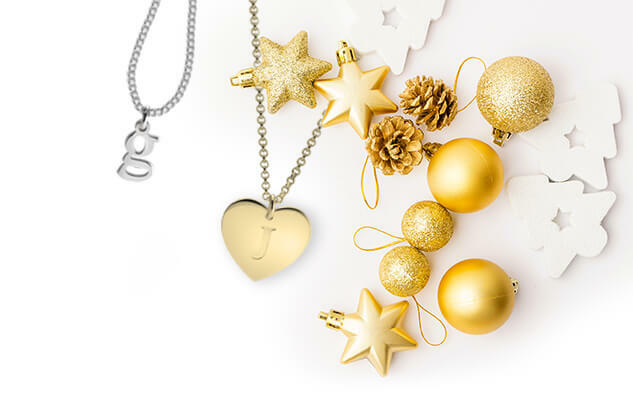 Our gorgeous Name Earrings are the perfect addition to your jewellery collection! 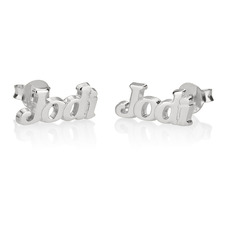 These subtle studs are an adorable way to express your individuality and have a truly unique customised piece of jewellery while setting trends at the same time!